Xiaomi, who recently boomed the Indian Market with the MI handsets, is ready to establish its research and development base in Bangalore, India. It will be the first such facility outside China. India is one of the largest market for Xiaomi. All the three devices by the company, Mi 3, Redmi 1S and Redmi Note, cumulatively sold more than a million devices since it was first launched in 2014. We have always stated that India is one of our most important markets. We are in process of signing the lease on a facility in Bangalore, which will be our R&D unit. This is the first one outside China, the R&D unit will focus on India-specific products to begin with. We will focus on localization, themes and then India specific features to cater to local requirements here. He, however, refused to disclose the investment details and the number of people who would employed at the centre. The company expects the centre to be fully operational in the next few months. 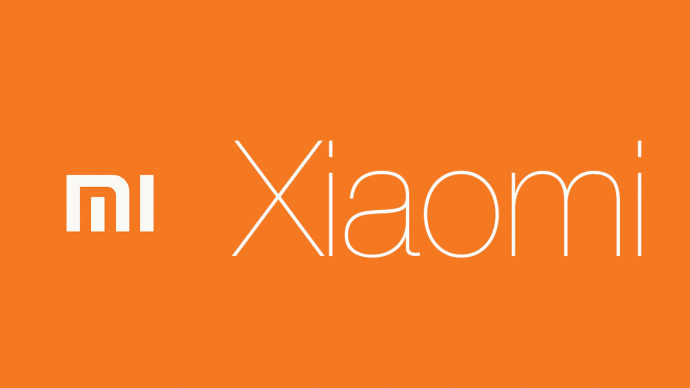 This could be a big step to boost their sales even further espcially with the launch today of the Xiaomi Mi4, which will be available on Flipkart on 19th February, 2015.